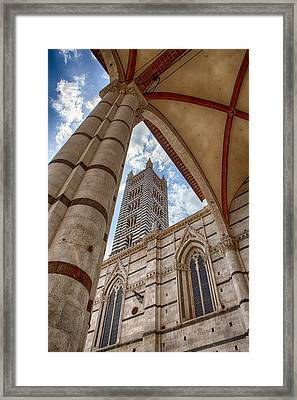 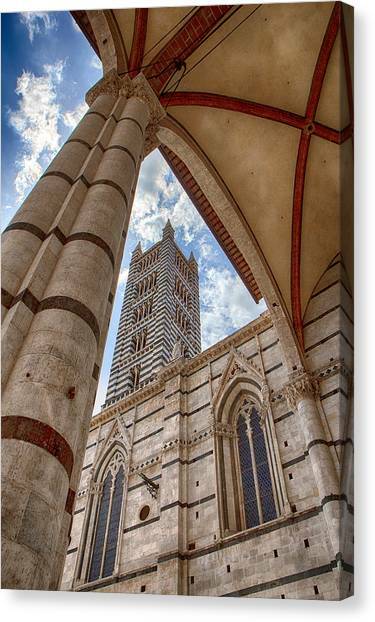 Siena Cathedral Tower Framed By Arch is a photograph by Rick Starbuck which was uploaded on June 28th, 2015. 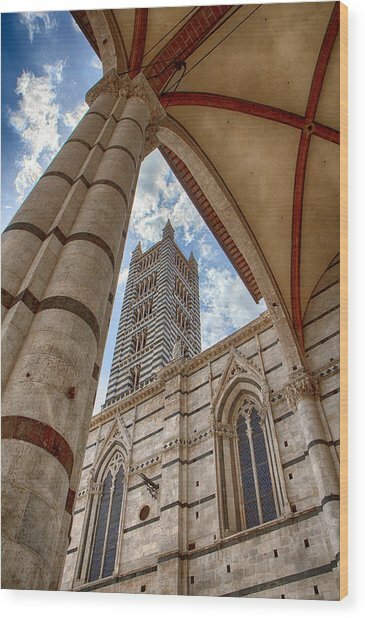 This shot was taken just to the right of the grand Cathedral in Siena, Italy, on the day of the Palio horse race in July of 2014. 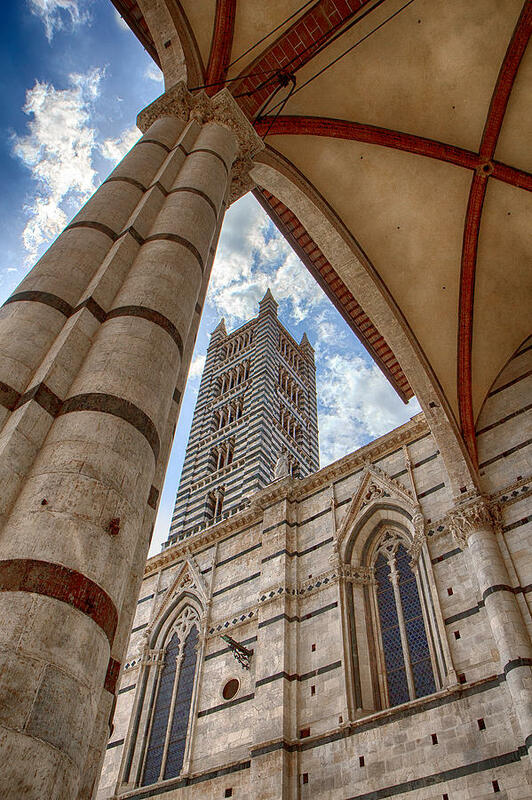 There are no comments for Siena Cathedral Tower Framed By Arch. Click here to post the first comment.